Update: This article is updates based on data available official website of eLitmus. We advise candidates to cross check with elitmus while paying for exam fees. We take possible measures to update the latest list of companies recruiting thru eLitmus. 1.1.1 Why you should choose eLitmus? E-litmus companies list – Dear readers, let me narrate you a small story of my B.tech degree. It is final year when we realize that we actually started our college journey. I always wonder why people go to college till 3rd year? Most simple answer for today’s generation is that we go to college to get a degree. But i feel our degree is not worth unless we get a good campus placement in reputed company. When i joined college, believe me, classes schedule time table was the only thing i knew that time. 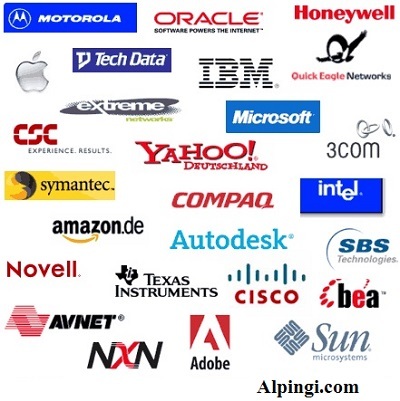 By keeping this in mind, what we should know in our early days of college to get high package salary, i’m writing on this website alpingi.com. Here i discuss wide range of subject like tips to prepare for eLitmus exam, preparation tips for amcat exam and companies interview and how to crack them in smartest way. As per my experience, Elitmus is one of the best test get a job especially if you are from CS/IT background. Packages varies from 3 -10 lpa, It’s totally on you technical and soft skills to convert the call from any company. Candidates gets package of on avg if they gets calls from CISCO (6.5 lpa), Sonos(5.5 lpa), CGI(2.75lpa), Mindtree (3.2lpa), Accenture (3.2lpa). Owners of the pH Test, one of the most researched employability tests in India and over 125 tests on assessing General Mental Aptitude, English Communication, Behavioral Skills and Domain Knowledge. Please read here, If you haven’t checked the eLitmus exam Eligibility Criteria for Fresher students (MCA/Btech/Mtech). Below is the updates list of companies hiring fresher through elitmus as of Mar 16, 2017. Why you should choose eLitmus? As per official website of eLitmus is India’s largest assessment and recruitment company for entry level engineers. My suggestion to all fresher job seeker that If you have good command over aptitude and logical reasoning then you should give a try eLitmus ph test and get a chance to be part of “companies hiring fresher through elitmus”. eLitmus is India’s largest fresher evaluation and recruitment body. It owns the IP for the pH test- the most researched analytical and algorithmic thinking test. If any query apart from given info regarding “companies hiring through eLitmus” and related articles , just drop a comment we will revert back soon. Looking for Freshers jobs in quickest possible time? 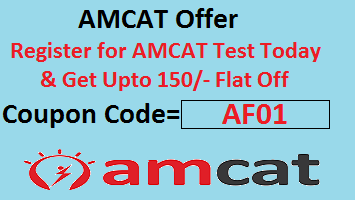 Register for AMCAT or Fresherworld and get a chance to be part of 1000s of recruitment drives. Try below coupon code to get 100 off on tests. Hi. .Did you get job ..? I am 2010-2014 batch,can i eligible for elitmus. Yes, you can write for elitmus but before that please make sure with elitmus that how many companies are hiring 2014 passout? Will companies hire non-cs/it background with excellent programming knowledge?? Is there any company for automobile?